← Bye Joykrit, Bye Laura. After all the razamatazz of last week, things had to change. It is written. The curse really began when I tried to fix the mighty Hi Jet. Nothing difficult here. 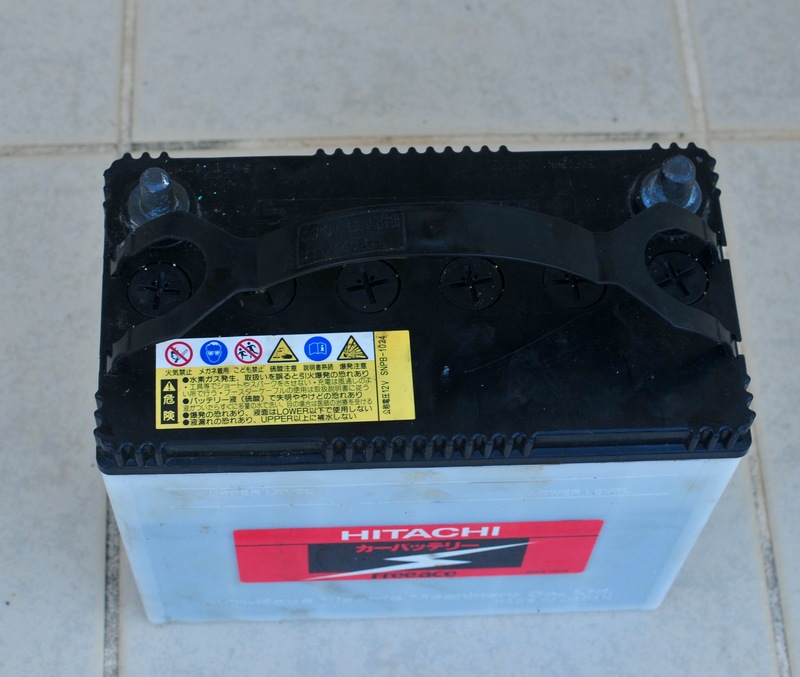 Remove flat battery and replace with the the new battery that I use as a bedside table. However the sly one has many ways of tripping up honest folk. 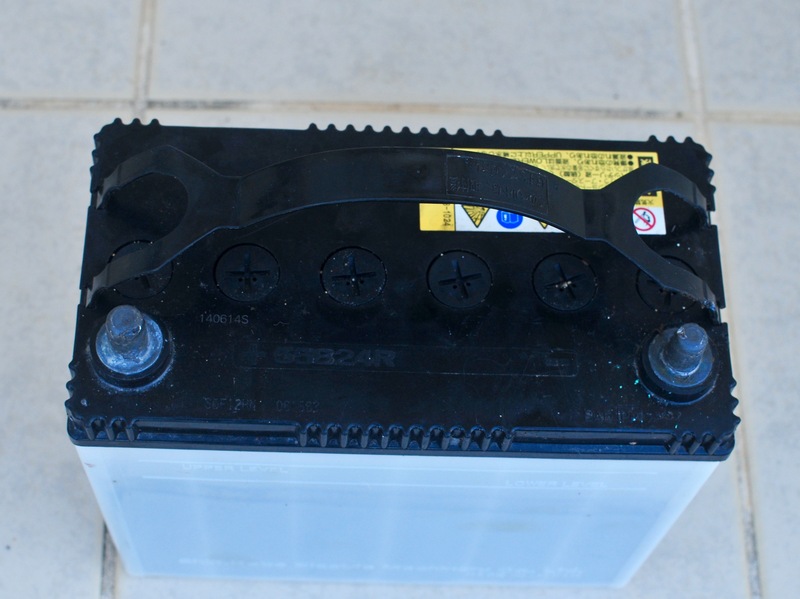 This time he placed the terminals on the new battery on the other side from the original battery. The way the battery is meant to be set up. Terminals at the front giving the + terminal on the left and – terminal on the right. However the mighty Hi Jet’s battery leads come from behind the battery demanding that the terminals are at the back of the battery. This means that the positive terminal is on the right and the negative is on the left, which in turn means that I connected the positive lead to the negative terminal and in fact never really connect the other one because of all the sparks. Result – fried electrics, well actually probably just a blown main fuse. However this is where living in a country where you are too stupid to learn the language becomes tiresome. How to explain I want a new main fuse? Where is the main fuse located anyway? I flag and leave the dead truck at Chuyoya port. 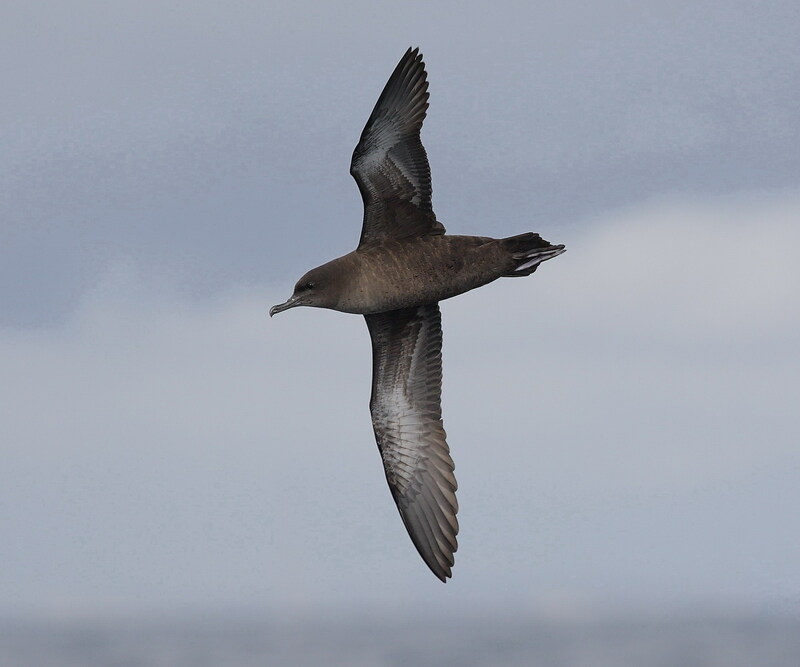 Anyway the day after the party, I go for a great sail all the way past Cape Zampa and what’s more I see a Short Tailed Shearwater. I then turn around and batter my way back up the coast in the hope of making Tern Island. Not to be, as it gets choppy and I am not making much headway against the wind. So I turn around and hightail it back home. Wonderful sail, wind behind, sun above, 35 mins to get all the way back home. However it is very low tide, no way over the reef except through the Iron Gates. I get it all wrong. We end up on the reef in 6 inches of water. 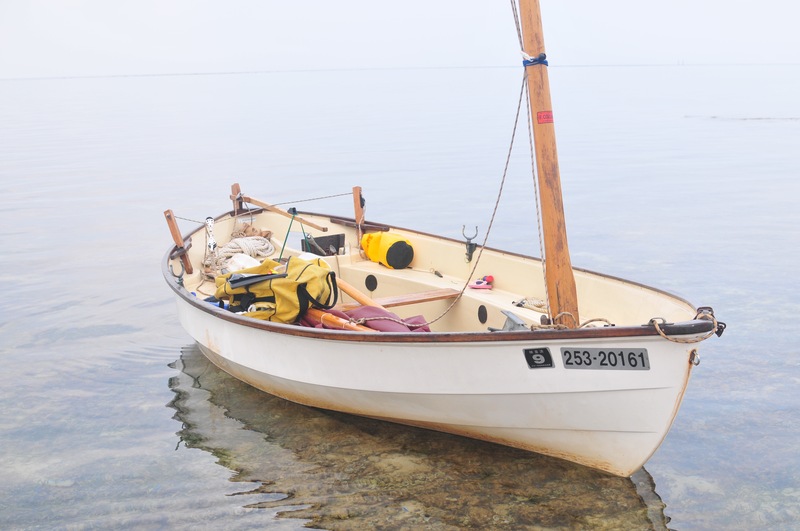 Luckily by this time the waves haves gone so there is no surf to grind her to fiber glass dust. We just perch on the reef waiting for the tide to come back in. It begins to pour with rain. She also serves who only stands and waits . On the reef. 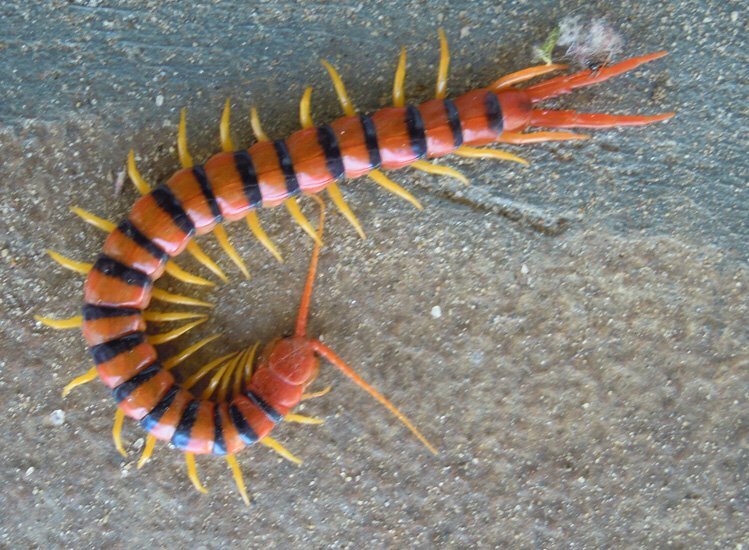 During the night a huge centipede crawls into my left ear and snuggles deep inside. I now feel very bad with swollen ear and fever and nausea. 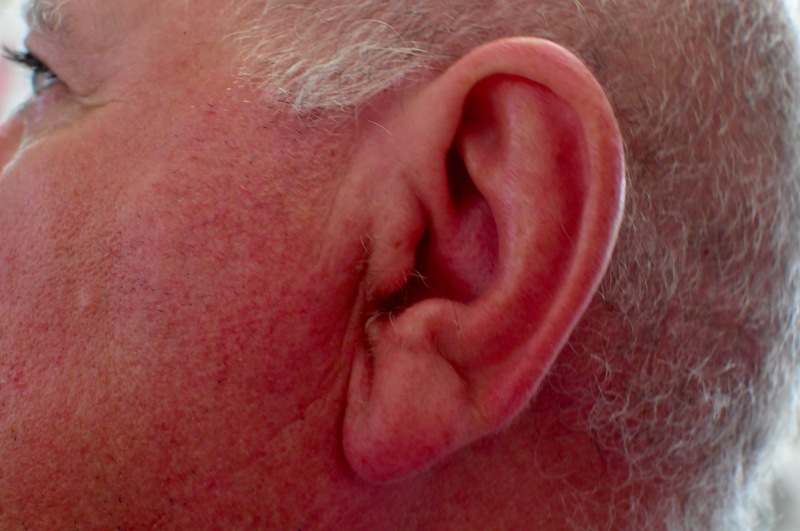 The ear, nose and throat doctor takes some convincing that there is a centipede in my ear, even after examining me. He finally agrees that there is one in there of the genus ‘severe infection.’ It apparently does not like antibiotics and will come out during the night whilst I am asleep.